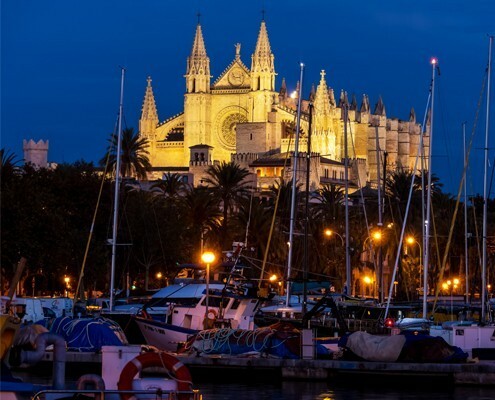 When in Palma on holiday, one thing is for sure: you’re here to discover the city, enjoy the world-famous Mediterranean gastronomy, take a break from your routine, stay at your smart city hotel (yes, that would be us, Nakar ) and, of course, soak up the city’s night life vibes too. Whether you’re big on partying or you’d rather spend an evening sipping up a glass of wine and talking about life (that’s us! 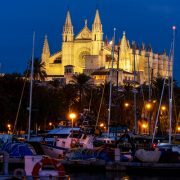 ), there’s some places in Palma you just can’t miss when visiting the capital city of the Balearic Islands. Being your luxury hotel in Palma’s old town we feel the need to tell you all of our insider secrets for you to experience this cosmopolitan city the way we do. So today we’re ready to tell you where to go to enjoy Palma’s night life. You have probably already heard about some clubs in Palma which are famous for its infrastructure, the music or the brand they go by. But at Nakar we go the extra mile and we will only recommend the places we really enjoy going to. Garito Café is actually a restaurant + bar which is located at ‘Dársena de Ca’n Barbará’, which is a little dock at the end of the main promenade (Paseo Marítimo). With little boats anchored to the shore, you can have a nice (and delicious) dinner and then just give in to having some drinks and dancing inside. 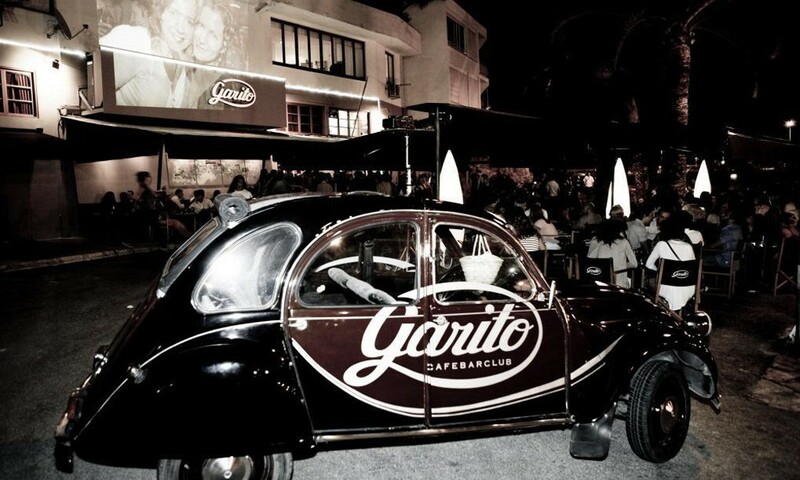 Opened since the ‘70`s and then renovated in 1998, Garito is known for always having live DJs, jazz music and electronic music to dance to. Depending on what day of the week you are planning on going, you’ll find something to suit your dancing-style for sure! Can’t leave without visiting ‘Bar Cuba’. Built in 1904 and still preserving that elegant old-school Palmesan style, Bar Cuba stands for drinks, great atmosphere and good music. 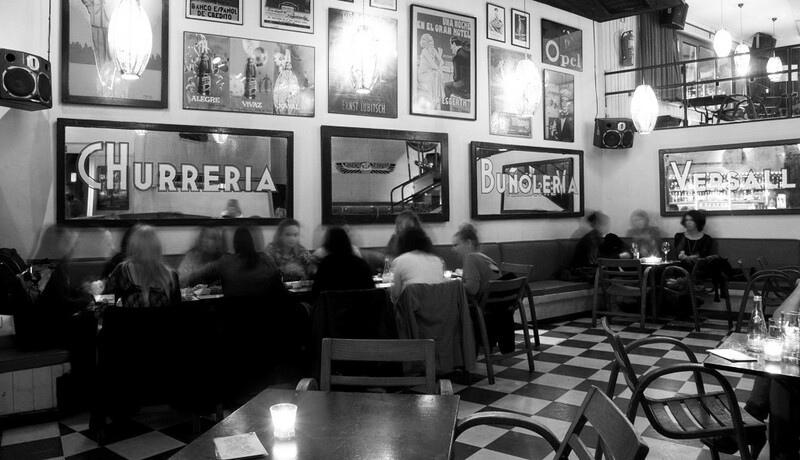 With polaroid’s in black and White of classical cars of La Habana and Cuban people smoking cigars, this place manages to combine a very classical sense with modern music and contemporary vibes. Known for its great mojitos, caipirinhas and strawberry caipiroskas, you can enjoy Bar Cuba until 2.00h (and 4.00 in the lower floor). As good Palma citizens we have become very critical and are ready to offer you only the best (and we say the best, it’s actually the best) advice on what to do, where to go and what to eat in Palma. This is why we need to wrap up this post not naming another club, but just recommending you to explore the area of Santa Catalina when seeking for a nice night out. 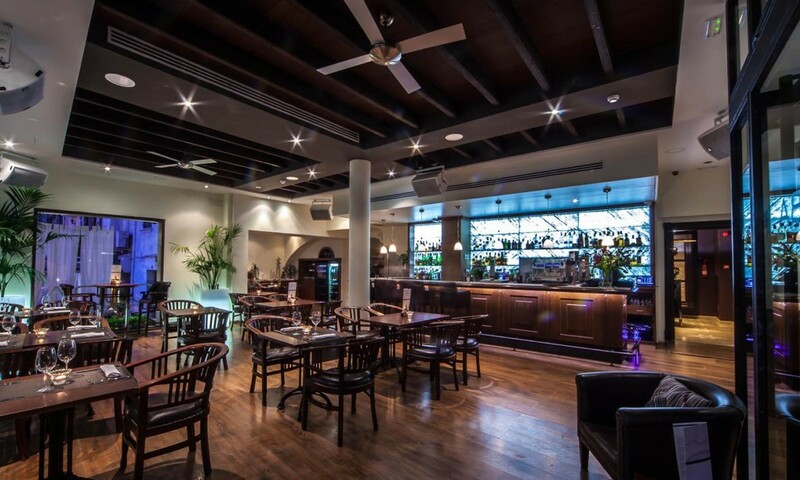 Filled with restaurants and bars which become clubs over night, you will certainly find a place where you will comfortable in. There’s plenty of live DJing going on in different spots all over this neighbourhood and we would love to hear from you, telling us where you went and what you enjoyed the most!